ITSM is about solving issues quickly and restoring end-users to productivity. 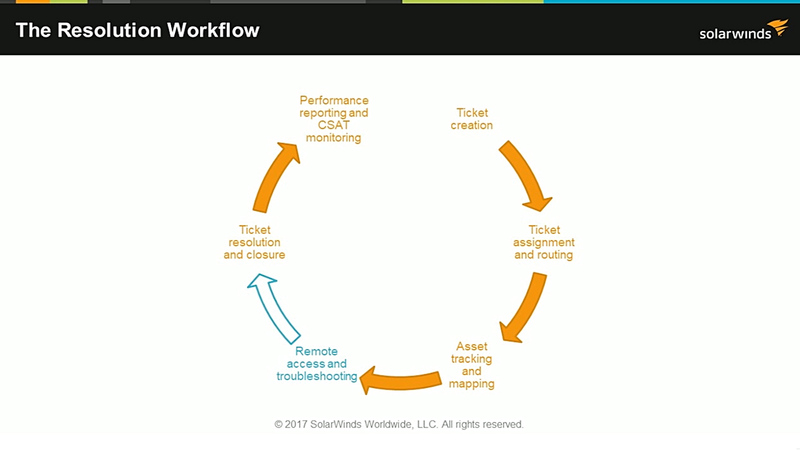 In order to meet these objectives, service desk and desktop support teams often rely on a multitude of software solutions that span help desk ticketing, IT asset management, and remote IT administration functionalities. But more often than not, these disparate tools fail to integrate with one another, ultimately serving only isolated purposes and further diminishing the value they’re intended to provide.